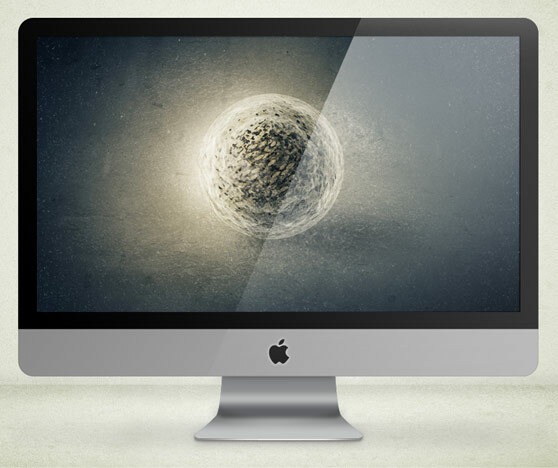 We've got another great wallpaper this week by a Turkish artist named Taner Candan. This piece is titled "Celix". I love the simplicity and minimal design. But what I really think makes this such a great piece is the use of texture. Download it and set it as your wallpaper for the week. If you want to see more of Taner's work, head over to his deviantArt page for a full selection. Get unlimited access to 3000+ design resources for only $7! Take a tour or sign-up now. If you have a wallpaper design that you would like to be considered for our weekly feature, please submit the design to [email protected]. Design trends in 2019 are moving towards styles and influences of the 1920s, showing history really does repeat itself. Neutral, bright, or primary solid backgrounds can perfectly show off all the best qualities of products when used properly. Use these gorgeous social media feeds for inspiration on how to use color, design, and typography to your benefit.